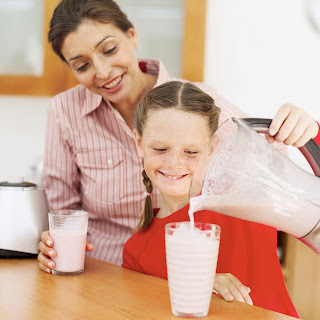 Positive Changes Hypnosis: Have a Shake! Have a whey protein shake at least once per day! A recent study by the American Society for Nutrition found that the thermic effect of why protein was greater than casein, soy and high-carbohydrate meals.